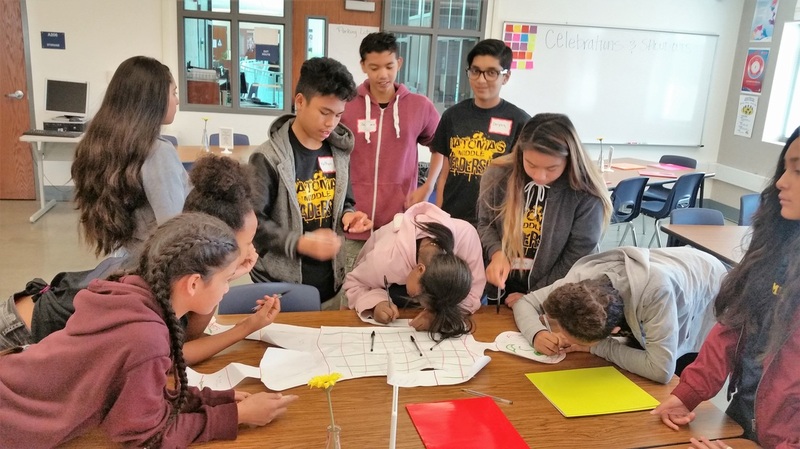 YOUTH MEDIATORS IN SCHOOLS (YMS) teaches middle school students a peaceful and productive approach to resolving conflict with others as students develop strong communication, leadership and decision making skills which promote an improved school climate. This program offers a unique curriculum which includes art activities designed to train students in conflict resolution skills through role play, discussion and artistic expression. Students are trained in peer mediation techniques in coordination with school personnel. YMS provides training support and coordination for the implementation of Peer Mediation centers in schools. The service reduces bullying and peer violence in both schools and in the community at large. 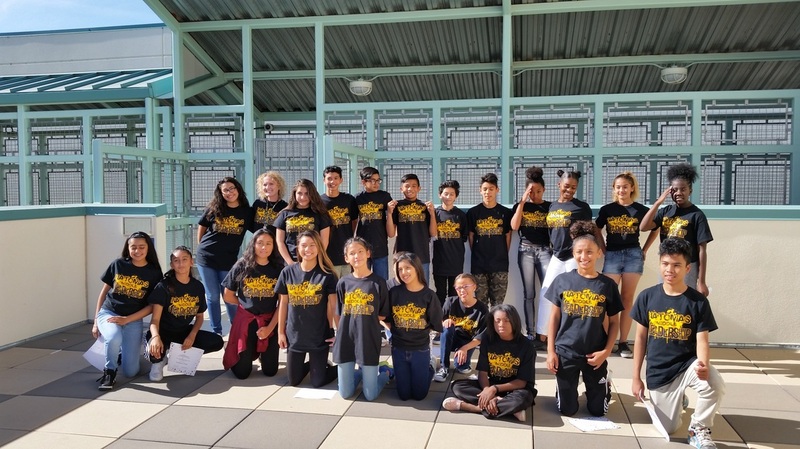 Youth Mediation in Schools establishes a school based peer mediation program in Middle Schools in the Sacramento region. Mediation is a neutral process that encourages and supports communication between parties who are in a dispute. The purpose of mediation is not to judge guilt or innocence, but to help people in conflict get at the root of their own problems, and to them devise their own solutions. All mediations are confidential and provide an opportunity to try to resolve issues in a protective setting. In order to have a more perfect world, we must start with our children. We must teach them a more responsible way to deal with the conflict that exists in their daily lives so they can solve their conflict situations and become leaders for a better sustainable future. Schools are facing increased violence between students including issues of harassment, bullying and racial conflict. 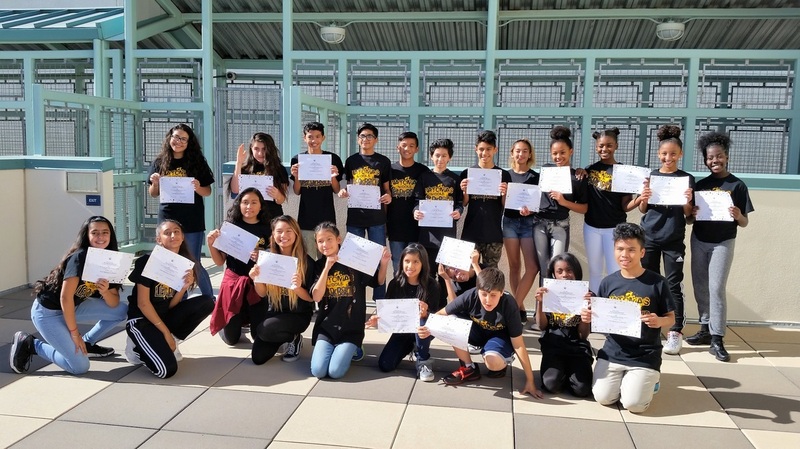 Knowledge of mediation skills provides students with an alternative to violent and aggressive behavior. Working together to resolve disputes through peer mediation helps create harmony and peace in the schools and in the community. 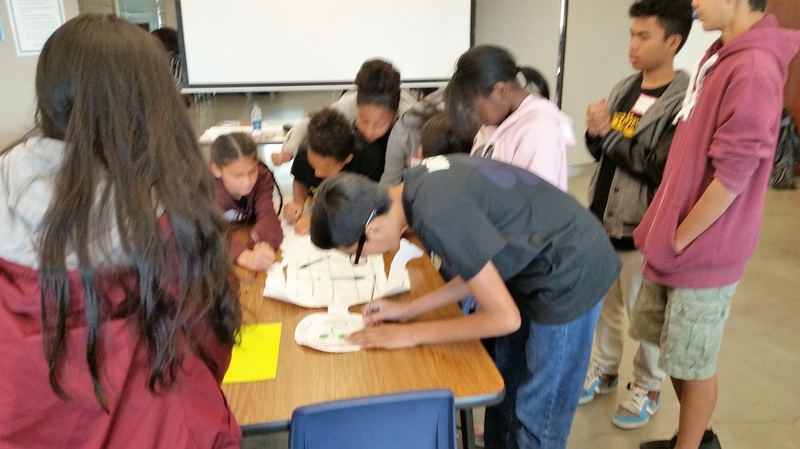 ARE YOU INTERESTED IN BRINGING YMS TO YOUR SCHOOL? After reviewing applications we will follow-up with a brief phone interview to determine greatest need and fit. With questions, please contact either Vallene Hardman at vallene.hardman@calawyersforthearts.org or Doug Fischer at doug.fischer@calawyersforthearts.org, or call us at 916-441-7979.